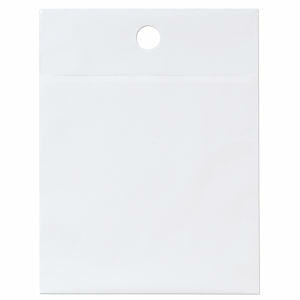 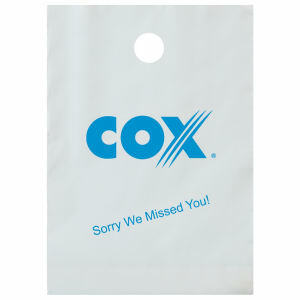 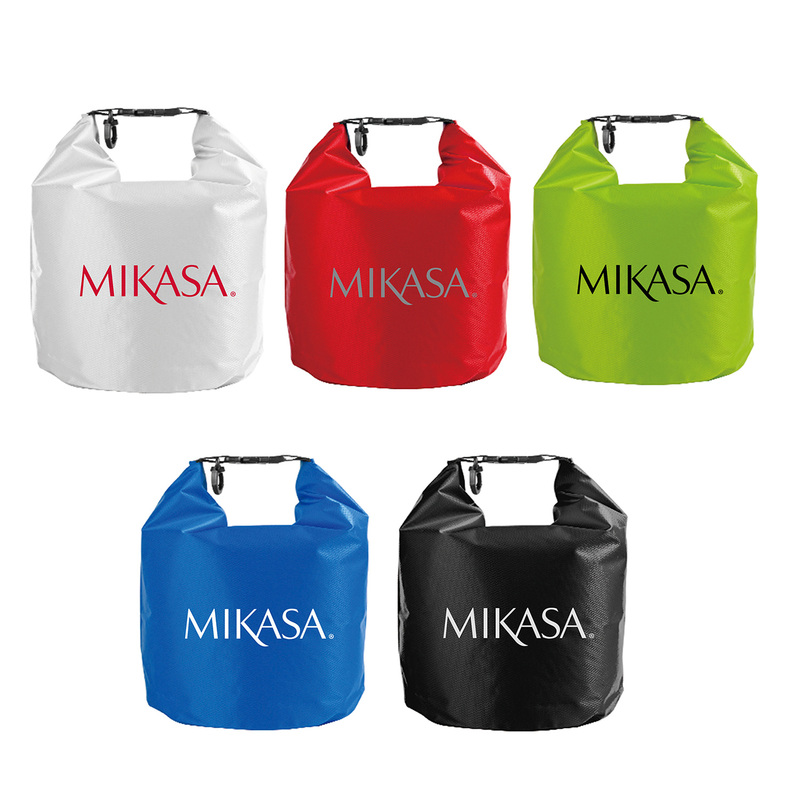 Start off your next promotional campaign the right way with our promotional litter bags. 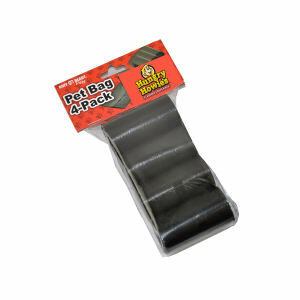 We at IASpromotes.com have a large variety of custom promotional litter bags that can be imprinted with your company name or logo, and are sure to catch the eye of your target audience. 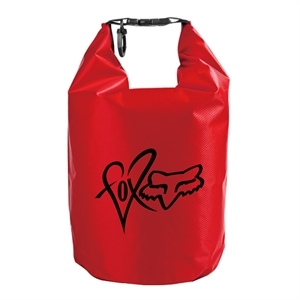 These make great trade show giveaways, and are seen all the time either being carried or sitting around; either way, your company is sure to get maximum exposure with our imprinted litter bags. 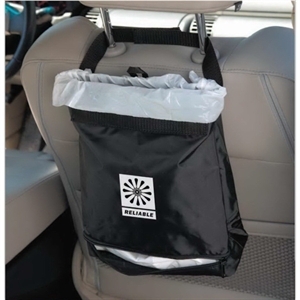 Keep our world clean with these affordable litter bags. 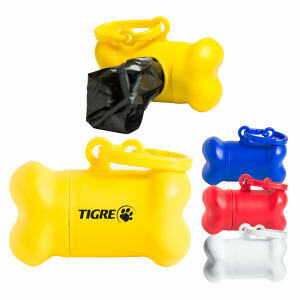 Clients will appreciate your concern for the environment when you emphasize the message: reduce, reuse and recycle!